Going to the gym, giving up smoking, or spending more time with family—we all know the most common resolutions people set for themselves at the beginning of each year. Less common but still useful are the goals you could set for yourself in the technology sphere, from learning once and for all how to clean your PC to daring to try Linux. Here are five resolutions that might make you a better PC user this 2014. It’s high time to put your nose to the grindstone in that tiny matter of keeping your PC up to date. You can’t keep calling your IT-whiz nephew/brother-in-law/best mate every month for him to clean out all the rubbish after you’ve installed things you shouldn’t have. The time has come to learn how to be self-sufficient about these things, and luckily there are loads of free tools out there to help you in your endeavors. The first step is to protect your PC against threats. A little while ago we listed here five of the best free antivirus programs for Windows, the standouts among them being well-known tools like BitDefender, Avast!, and Avira Free Antivirus. In any case, no matter how much you try to avoid being infected by malware, you’ll always end up with your Windows registry full of flotsam and jetsam and too many programs launching when you start Windows, both of which affect the general performance of your system. To give all these issues a good once-over nothing can top programs like the maintenance suite from Glary Utilities and the always useful CCleaner. Just what the doctor ordered. Every year you probably say the same thing: “I’m going to jump ship from Windows once and for all and give a chance to an open-source software,” but in the end your fear of the bogeyman gets the best of you and you go back to the devil you know. If you don’t want to cut loose entirely from your current operating system, that’s no problem. Here we explain how to install and run a Linux distribution alongside Windows in different partitions. In addition, if you don’t have a CD/DVD reader on your machine or simply don’t fancy using up one of your disks, keep in mind that it’s possible to install Linux from a pendrive. Easy as pie. 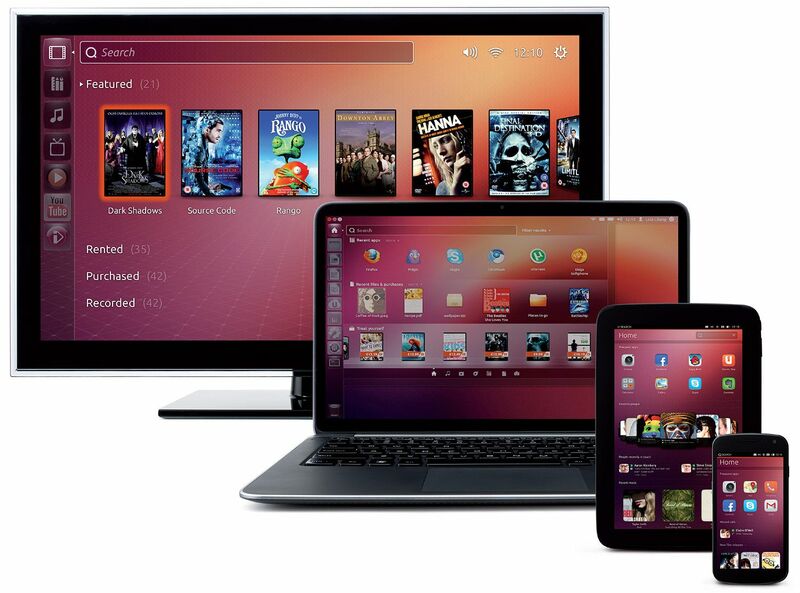 The best option for getting your feet wet in the world of Linux is by installing Ubuntu. For a bit of advice once you’ve added it to your computer, we also provide here a handy guide of 10 things to do after installing it. It’s no secret that computers are gaining ground on traditional gaming consoles. As evidence of this, there are the forthcoming Steam Machines from the famous Valve studio, which aim to become the recreation center of our living rooms. If you’re not familiar with the Steam platform, we provide here an extensive tutorial for newbies. If you have nostagia of the old video games you can use emulators of iconic consoles such as Super Nintendo or Master System, or modern consoles like Playstation 2 or Wii. Here you can find some of the best emulators for each platform. In any case, the gaming market is broad enough already to offer hundreds of totally free games native to Windows to enjoy during your down time. Our sister site TrenchPlay offers more than 400 free ready-to-download video games. For proof of this trend, look no further than Google, which recently fused all of its cloud file-hosting services into a single account, bringing together the storage spaces in Gmail and Google Drive to offer a total of 15GB of storage space; although if you’re greedy about these things, the Spanish company Spotbros will give you up to 1TB of free storage space. A week can’t pass without hearing a new story about security breaches on online services of all stripes. Stolen accounts, hacked pages, and other malicious breaches have become our daily bread, meaning it can’t hurt to be cautious while you’re browsing the web. Besides very obvious practices such as strengthening your passwords, there are ways to encrypt your access to all sorts of online services by using programs such as LastPass. If on top of these these precautions you follow a series of tips on how to avoid your details from getting into the public domain via social networks, you can be assured that your privacy is safe from prying eyes. Adblock Plus vs. uBlock Origin: Which one is for me?